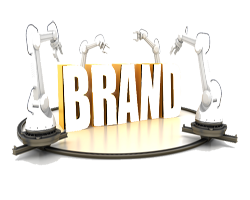 Brand Building | BrainSoft Software (P) Ltd. Brand awareness is the probability that consumers are familiar about the life and availability of the product. It is the degree to which consumers precisely associate the brand with the specific product. Building brand awareness is very important for the growth of any business in this competitive world. To create brand awareness, it is very important to spread the message that a brand awareness technique is delivering. Now a days internet is a very fast and reliable media for brand awareness, it includes social media, search engine marketing, social bookmarking etc. A complete and deep research is required to develop brand awareness of the concerned brand.